The Daily Grill – 1981 | The Daily Grill !!! Identify the brand and its country. 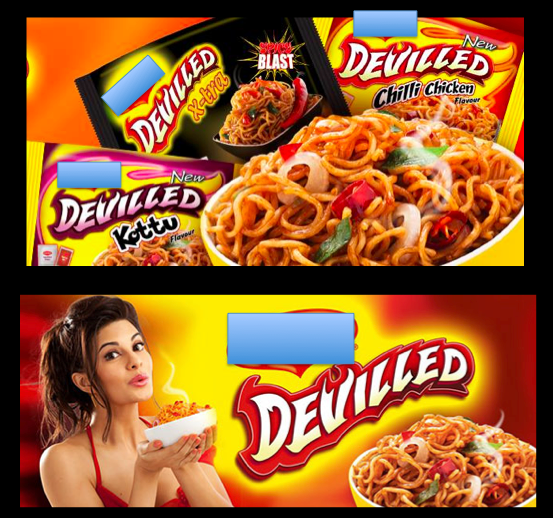 Nestle Maggi & Sril Lanka.